Hello, and a warm welcome to your unique digital sample edition of Railways Illustrated magazine. 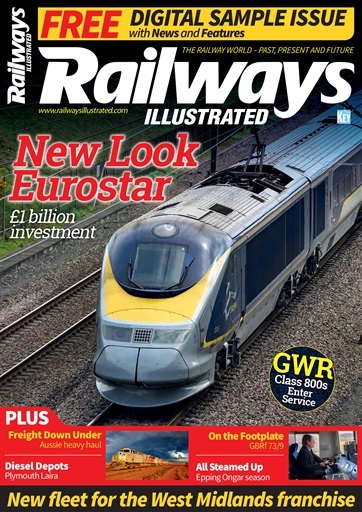 Railways Illustrated is published on the first Thursday of the month and covers a wide range of railway topics, ranging from heritage diesel traction and historic rolling stock to the latest news from across the network, developments in the steam preservation world and much more besides. 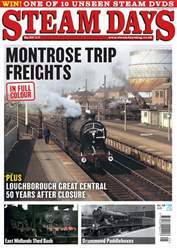 Details of modern fleet changes, new deliveries, interesting traction movements, restoration projects, charter trains and rail tours, the industrial loco scene, Railwayana and product reviews are supported by in-depth features written by renowned railway authors, enthusiasts and career railwaymen. 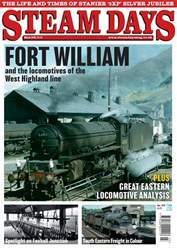 Features cover the breadth of railway subjects from individual loco restoration projects, depot histories and railway nostalgia to classic trains, personal memories, significant railway sites and line histories, plus plenty more. Inside this special digital sample issue you will discover a small part of what we do, and why we remain the best option for classic traction. 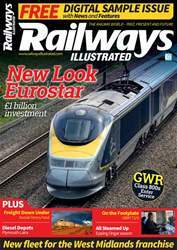 With years of experience and knowledge within its pages – both in print and digital – Railways Illustrated is the essential read for all discerning rail enthusiasts. 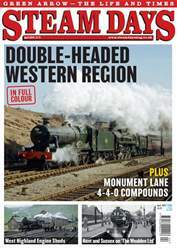 Enjoy your free special digital edition and we look forward to welcoming you to the Railways Illustrated family.